Producer, musician and vocalist MH Delorme, aka FOXTROTT, today shares her stunning R’n’B infused new single "Deliver," taken from her newly announced album Meditations I-II-III, out October 5th on One Little Indian Records via vinyl, CD, DL + streaming platforms. "Deliver," the lead single from the third and final installment Meditations III, is what she refers to as her “compassionate heartbreak song". It is written in the voice of a calm lover, reassuring a partner who has doubts about the relationship. 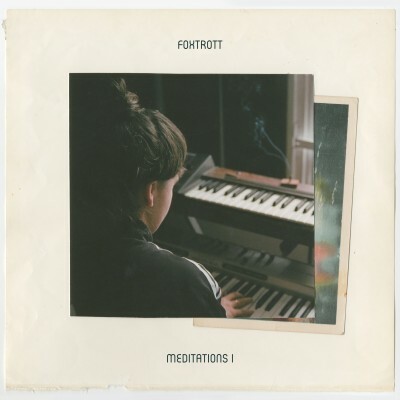 There is a lot to be said about FOXTROTT’s evolution in writing, recording, producing and performing Meditations I-II-III, her breakthrough follow-up to the critically-acclaimed A Taller Us. 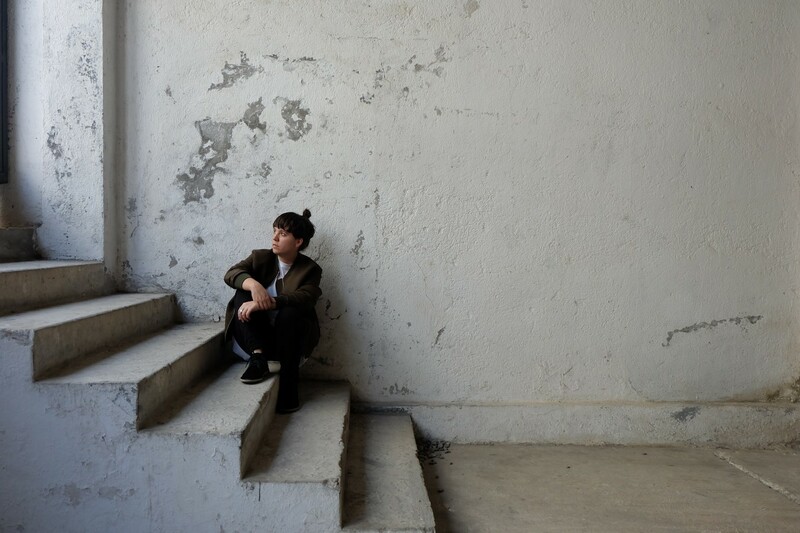 Here, Delorme pursues her musical journey, taking her genre-defying, raw yet refined production to the next level, filled with analog synths, field recordings, and heart-pounding rhythms paired with soulful and intimate vocals, resulting in a deeply personal body of work and an expression of her self-realization. Meditations I-II-III has been released in the form of a three-part EP series throughout 2018, culminating in its full-length release in October. 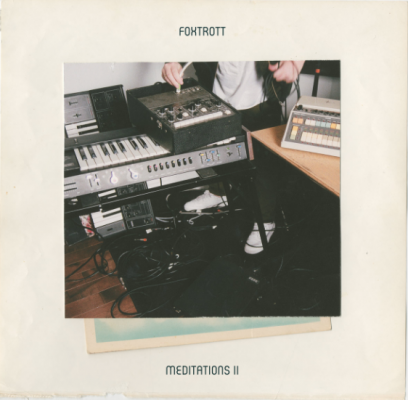 Through both meditation and music as meditation, FOXTROTT has cultivated inner peace. She gained confidence to confront and engage with a complex world after years of struggling with anxieties triggered by the emergence of mental illness in her family. 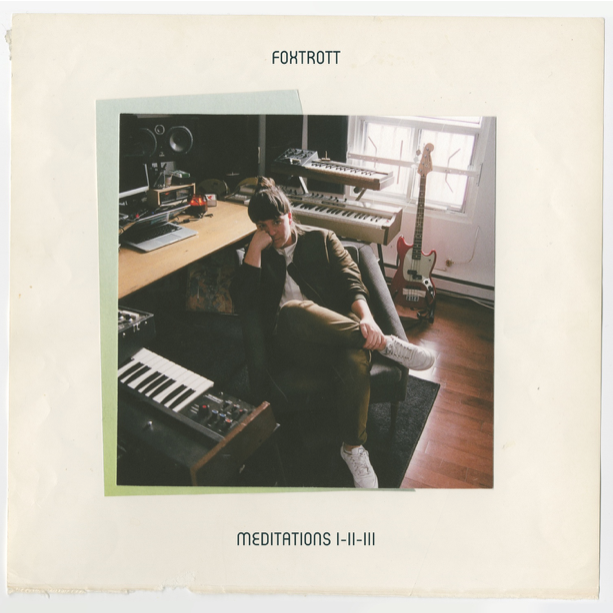 Meditations I-II-III is the spell-binding result, a spiritual work of a three-part journey towards connecting something larger than the self. The musician developed these tracks during a solitary retreat to southwestern Mexico, even incorporating ambient sounds from her voyage into the music, including protests and police sirens.